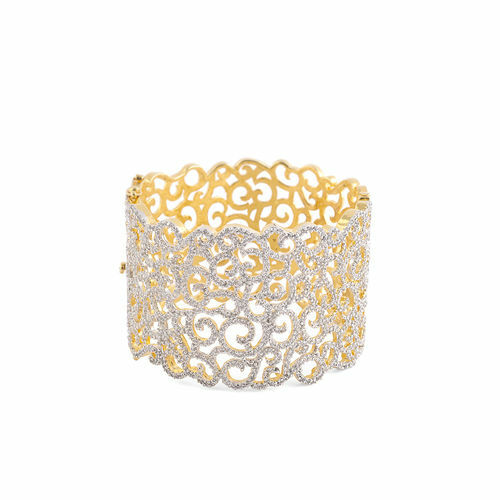 A broad zirconia encrusted cuff with an intricate jaali pattern; strands of sparkling ivy intertwine on your delicate wrists when you fasten this bracelet and channel the diva within. 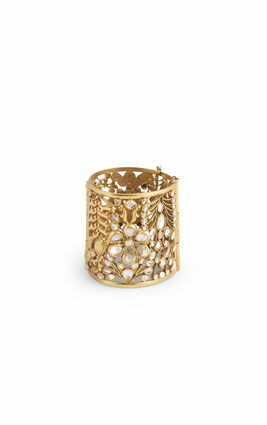 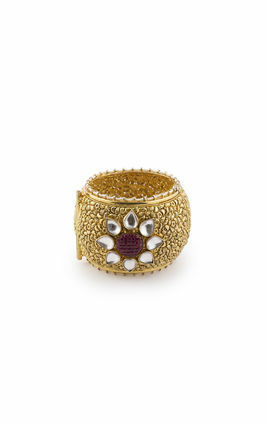 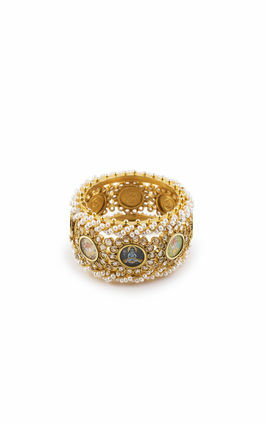 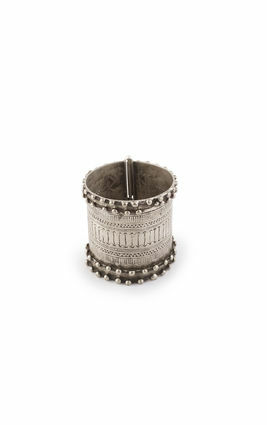 This glamourous bracelet goes well with Indian and western outfits alike. 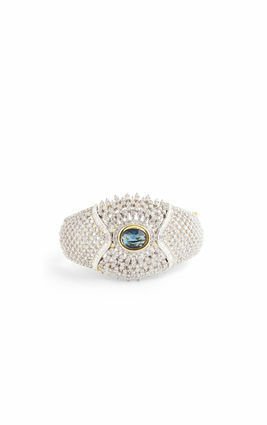 A broad zirconia encrusted cuff with an intricate jaali pattern; strands of sparkling ivy intertwine on your delicate wrists when you fasten this bracelet and channel the diva within. 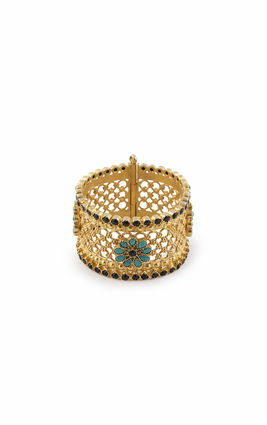 This glamourous bracelet goes well with Indian and western outfits alike. 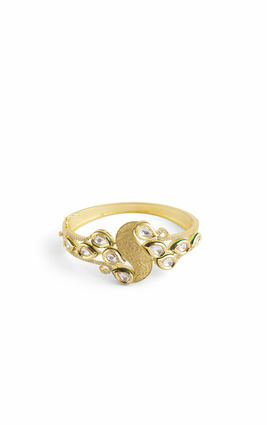 ANMOL Designer Studio was launched by Deepa Shah more than 21 years ago on a small scale, to offer something creative and unique to a selected clientele.